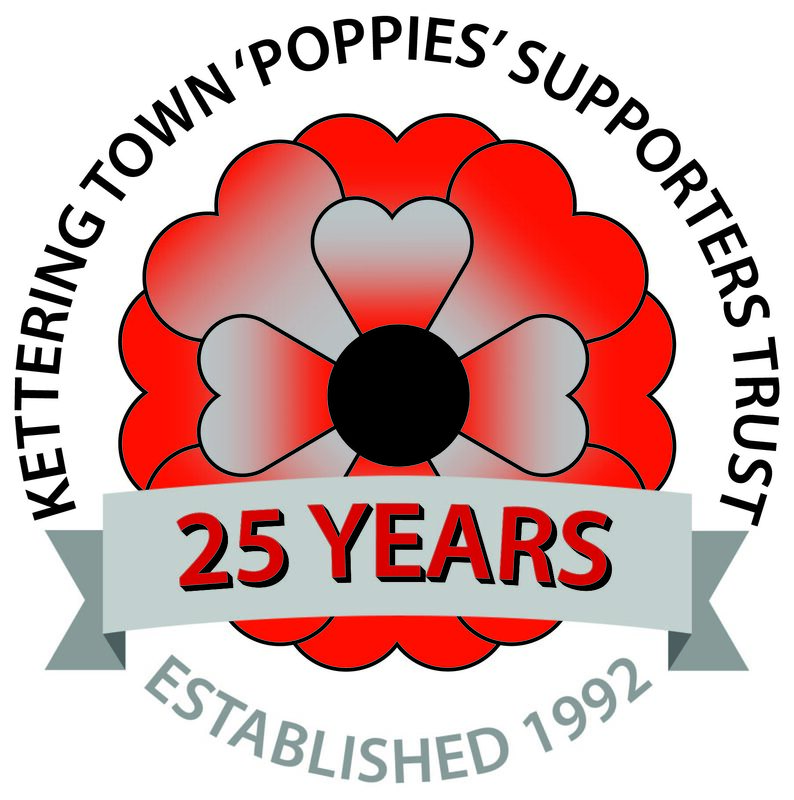 Many thanks to everyone who bought a ticket for the Trust 25th Anniversary Draw. The money raised will be put to good use in the near future, and we will let everyone know what it is put towards. Congratulations to all our winners, and Merry Christmas to you all.